ENCORE! 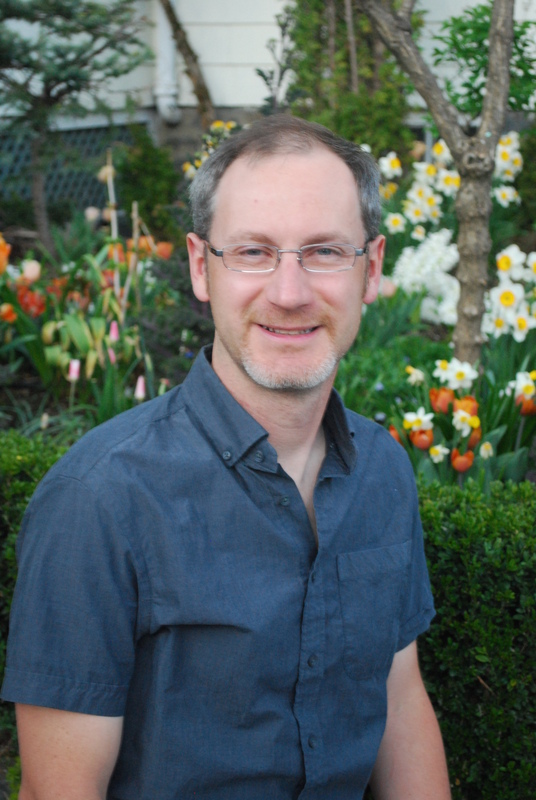 Tom Smarr, now Director of Horticulture at the High Line in New York City, offers timeless advice on selecting plants that will grow. This 2011 blog deserved an encore post! •Heavy Metal and Shenandoah Switch Grass (Panicum virgatum) plus Little Blue Stem (Schizachryium scoparium ‘The Blues’) are two great grasses that are durable and have nice solid color. 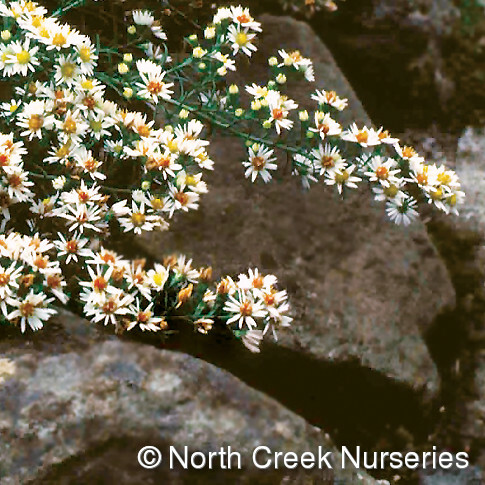 •Snow Flurry (Symphyotrichum ericoides) is a low growing, groundcover type aster. •Sheffield Pink Florist Daisy (Chrysanthemum x morifolium ‘Sheffield Pink’) is a hardy blooming chrysanthemum along with many other cultivars provide different colors in the garden for autumn. All of these will do fine in full sun to medium light and mixed with plants in the full sun category. •A favorite shrub is Dwarf Witch-alder (Fothergilla gardenia) an early spring flowers with vibrant autumn foliage. •Pachysandra is a dependable groundcover as is Liriope spicata that is a grass-like blooming plant. 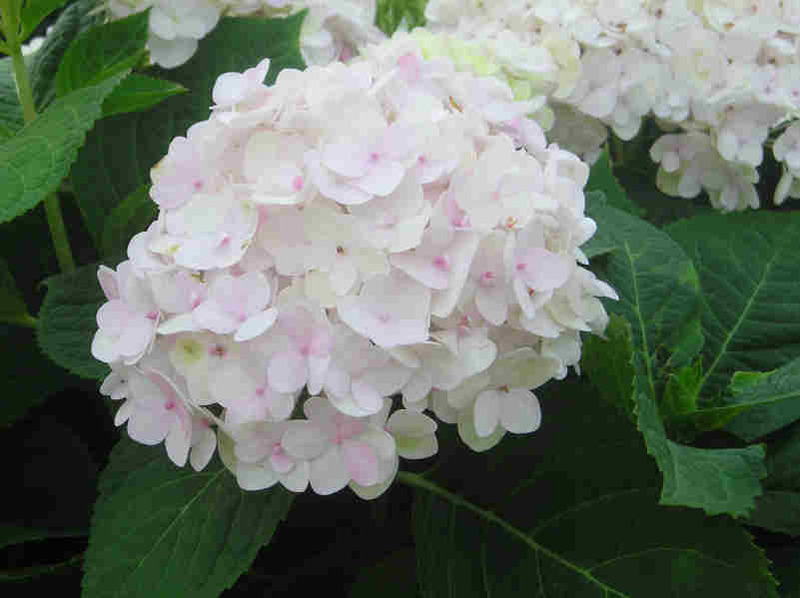 •Tom’s favorites are Hydrangeas that provide good summer color and mounding shrubs. Popular cultivars are mop head types like ‘Blushing Bride’ and ‘Endless Summer’ or a lacecap variety like ‘Blue Billow’. •He also likes Oak Leaf Hydrangea (Hydrangea quercifolia) as it has unique flowers and leaves. •Barren Strawberry (Waldsteinia fragarioides) is a groundcover that does well in shady conditions like many other woodland favorites seen at Garden in the Woods in Framingham. Tom admits that plants for shady sites can be tough as little or no light reaches the ground. He recommends trying some of the groundcovers in Part Shade and thinking uniquely about the location for garden ornaments. Do you have shady spots in your garden? 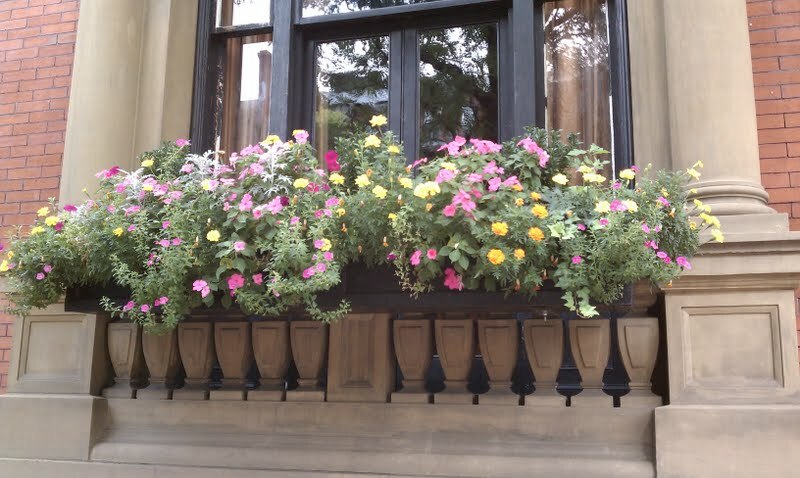 Want to plant something that gives the space color and light? 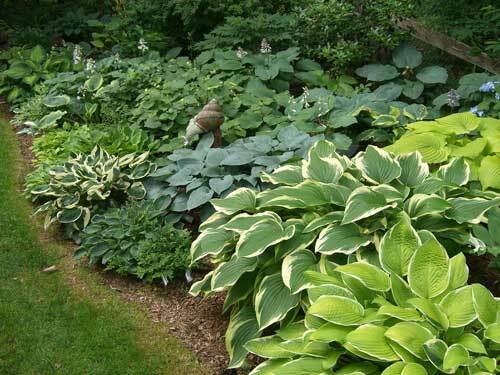 Consider getting hostas! There will be a huge Hosta sale at the Lyman Estate Greenhouses in Waltham on Friday, June 15 through Sunday, June 17th. There will be thousands of hostas on display. Colors include creams, golds, blues and mixes. There will be large-specimen and small plants, along with many new and hard-to-find varieties. 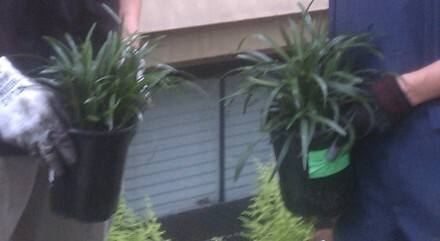 Knowledgeable staff will be on hand to help you choose the right hostas for your garden. The greenhouses are located at 185 Lyman Street in Waltham. For more information, visit www.historicnewengland.org, or call 781-891-1985. I hope your gardens are growing and filled with beautiful, colorful flowers! I was interviewed for the article and am quoted in it. The article appears in House Logic, the e-newsletter for the National Association of Realtors. 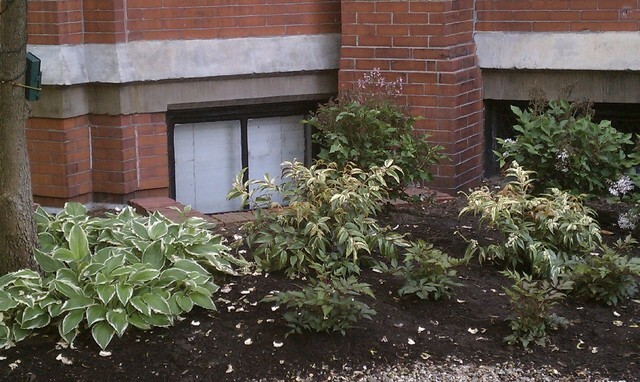 The writer, Iyna Caruso, offers good advice for planting in small spaces. I particularly like her link to vertical gardening. I’m fascinated with growing flowers on the vertical plane – trellises and walls. Hope the article gives you another idea or two. Enjoy! Shady Garden? Try Liriope, Astilbe and Ferns! Liriope: A widely used and versatile ground cover with attractive evergreen foliage and small flowers that bloom in spring. Also called Monkey Grass. 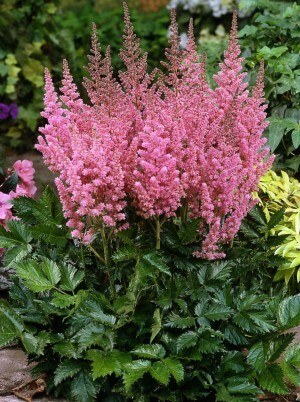 Astilbe: easy-to-grow, long-blooming, plume-like flowers in soft shades of white, pink and red. The flowers are on tall stalks. 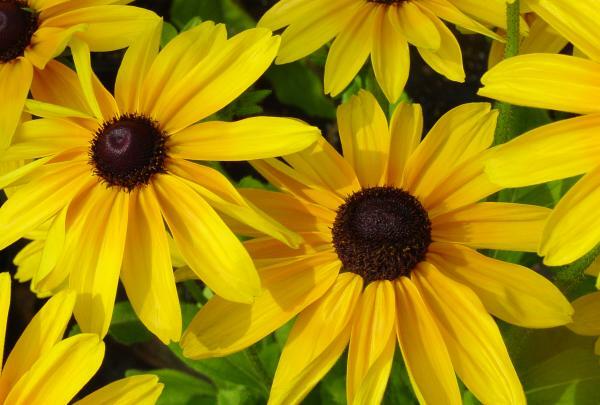 They can light up a shade garden or soften a sunny spot. 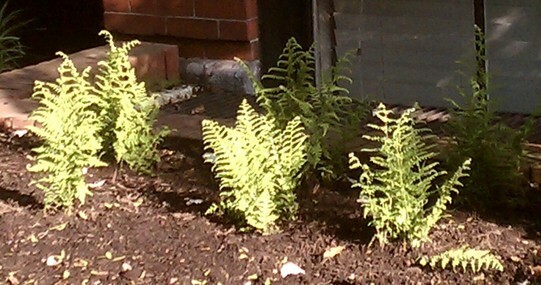 Ferns: These frondy beauties do well in part shade or dappled sunlight. Some do quite well in the sun with enough water. 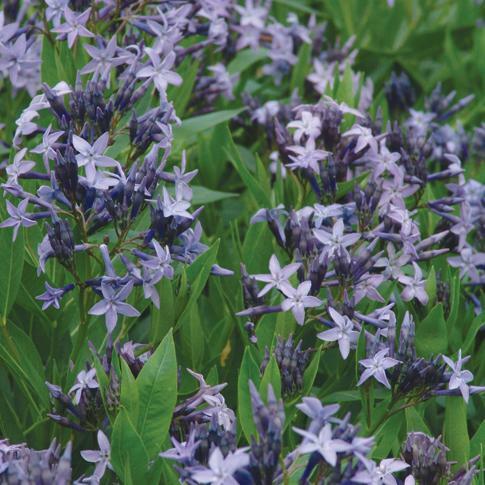 They are easy to maintain and come in hundreds of varieties. Choose from a wide range of colors, sizes, shapes and textures. As you can see, there are lots of options for a shady space. Just find the right plants and you’ll be successful! Hey city gardeners! This site is for you! 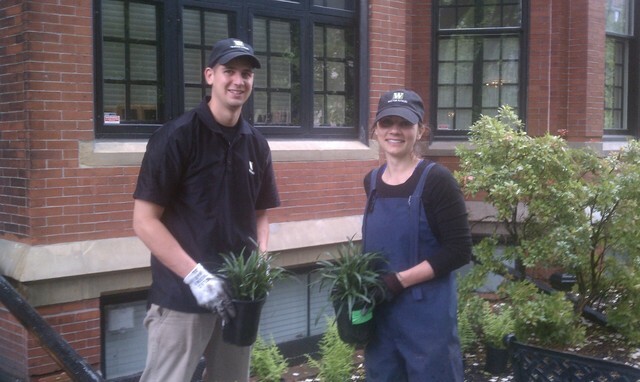 My name is Janine and I'm a dedicated gardener with years of hands-in-the-soil experience. My specialty is small space gardens in urban locations. There is all kinds of good information in here. Send me comments and ideas. Enjoy! Beautiful garden containers and ornaments Importers of fine English garden ornaments, cast stone, lead and granite statuary, planters, urns, fountains, bird baths, sundials and more. Great horticulture classes and certificates Landscape Institute at BAC offers classes and courses that foster creative design and stewardship of the land. Taking care of trees and more! 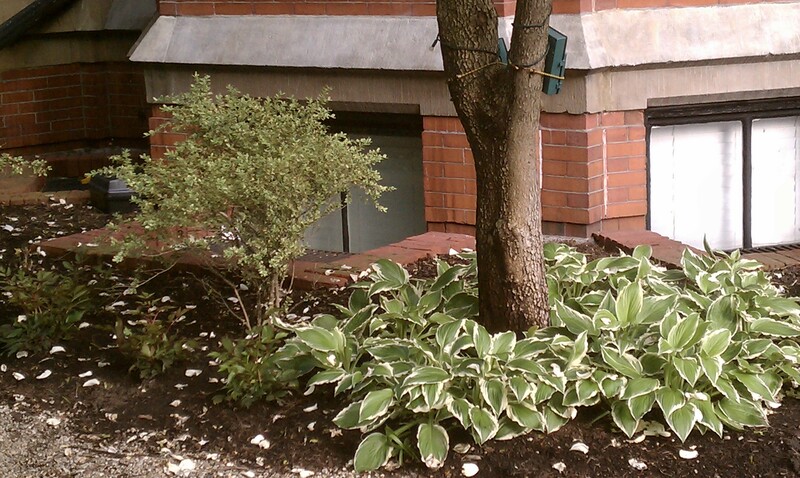 This Garden Club of the Back Bay site is terrific. Great info on local gardening activities as well as efforts to plant, prune and protect our precious trees.